Well-designed rooftop spaces not only provide a favorite hangout spot for residents, but can increase leads, revenue, and retention as well. 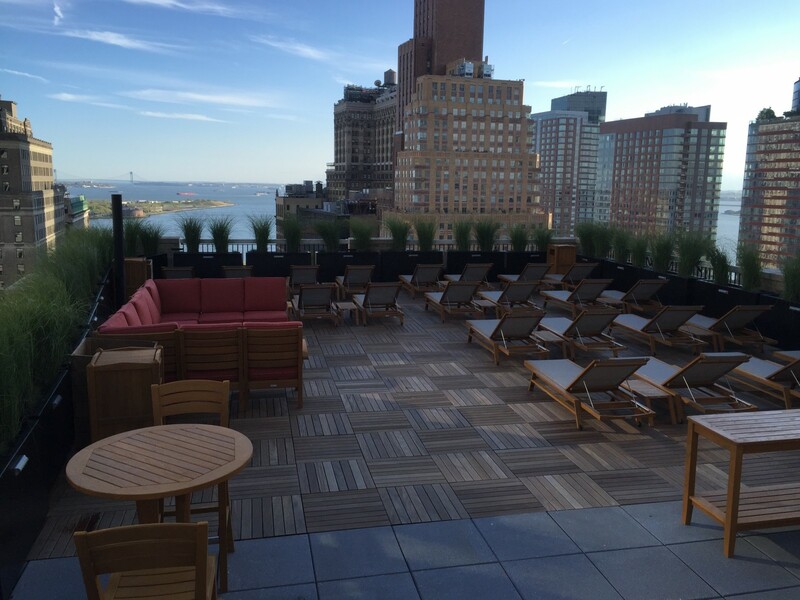 There’s a new amenity at the top of residents’ wish lists: The rooftop is now the hottest place on the property to be. These versatile and attractive spaces are one of the newest, most coveted amenities hitting the multifamily market. The emerging spots provide a trendy, al fresco atmosphere where residents will want to spend most of their time enjoying skyline views—leading to opportunities for extra revenue and an increased likelihood that renters will renew.